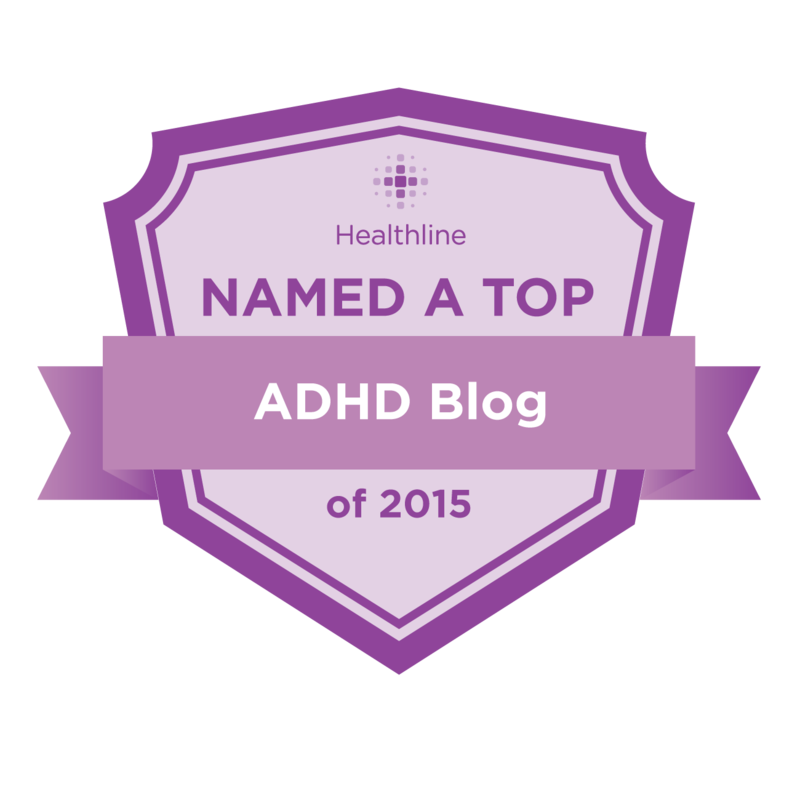 Erasing Stigma of ADD /ADHD, Dyslexia, Depression, etc. KUOW interviewed Dr. Hallowell and Lesley Todaro, Hallowell Todaro Center, about erasing the stigma around the word “crazy,” the relationship between ADHD and creativity, and talking to kids about ADHD. This entry was posted on Friday, November 2nd, 2018 at 10:27 am	and is filed under ADHD, In The News, Memoir. You can follow any responses to this entry through the RSS 2.0 feed. You can skip to the end and leave a response. Pinging is currently not allowed.